Discussion in 'Marshall Amps' started by Micky, Dec 9, 2013. Well, as promised it's finally here. December 9th, 2013. 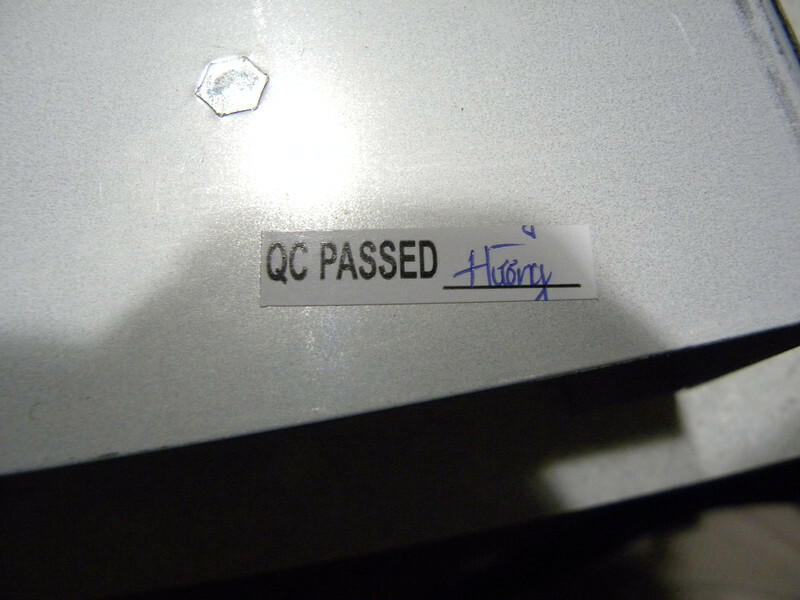 Must be I am the first guinea pig to get one of these, I haven't heard anyone else spouting off yet. It was a good price from MF, call them and ask for a discount. Now mind you, I haven't had a lot of time with this amp yet, so please realize there is a lot more to come in this thread. No photos as of yet, I will do that after dinner tonite when I get the big lights out so I can use the macro setup on the DSLR. I will tell you, that so far, I am impressed. Finish and trim are excellent, nothing I could see right away was crooked, scratched or out of place. Tolex and assembly are top-notch, everything was as I expected. 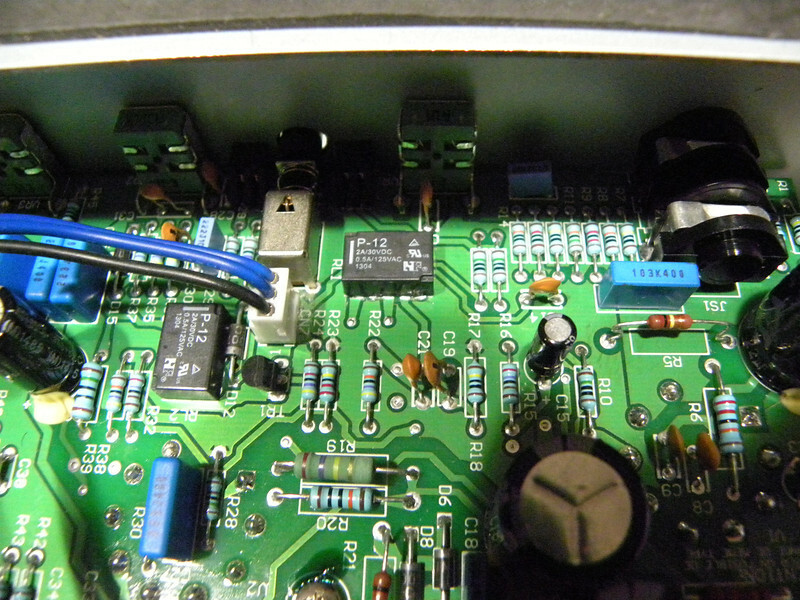 The amp comes with an IEC power cord for your country and a single-button footswitch with attached cable. With the volume at 2, it is Fender clean. At 4 or so, it starts to break-up a bit, kinda like Clapton blues. At 6 or so, you are starting to get crunchy like Aerosmith or early Led Zepplin, and at 8 it is getting loud and gainy like Def Leppard. All the way up at 10 you are just starting to get into the Metal Zone... 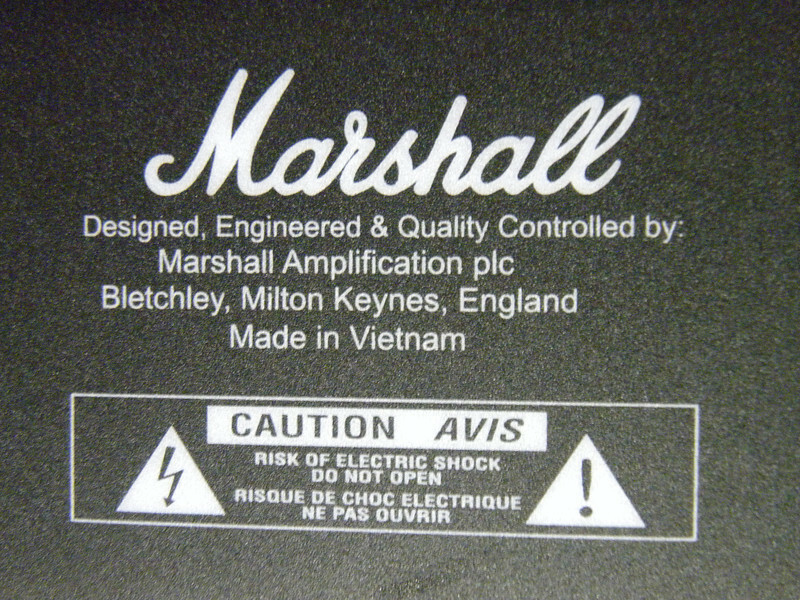 Remember, this amp is a non-master volume on this channel. On the Ultra channel you have a volume control as well as a gain control, and this is much more controllable as far as the volume is concerned. Just as you would expect, it takes up right where the Classic channel leaves off. Marshall seems to have tamed the fizz of the Ultra channel, but at low volumes it seems to be a bit muddy or undefined. Get the volume at 4 or so, and the gain at 4 or so and this baby takes off! You lead players are gonna love this, you can cut some screaming leads at this setting, and turning up the gain only makes things better. This channel is more bright than the Classic channel, or to me, not necessarily MORE bright, but LESS bass. TarNhaK, MarshallMatters, Ed Hunter and 9 others like this. Great news Micky. Any DSL is a good DSL. Micky and Fiat Lux like this. Awesome!! Congrats Micky and thanks for the first review. I called my local shop today and told them consider the first one they get in stock sold. That Chris George demo was very good, this amp already exceeds my expectations. Upon first look, it seems pretty small in comparison to some other beasts I have worked on. Before I get to the underside, the topside looks pretty sparse. 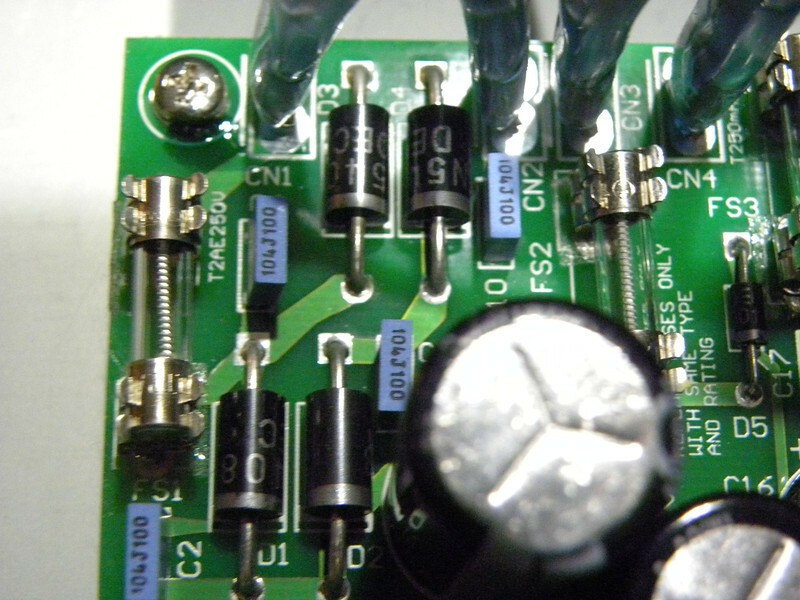 The PT is about 1/2 the size of a 100W amp, and the OT is about the size of a 3h choke. Tiny. As you can see, nothing special here. Standard stuff. Next it is time to get into the belly of the beast! mott555, DirtySteve, Coronado and 2 others like this. Great pics. Any cabinet rattles, buzzes or noises on certain notes, particularly on the clean channel? My worst experience was the Class 5 - that thing just could not be quiet. The underside of the chassis looks like any other DSL, filter caps soldered to the board, and some sort of goo or glue to hold them in place from the vibrations. What does this trimmer pot do? 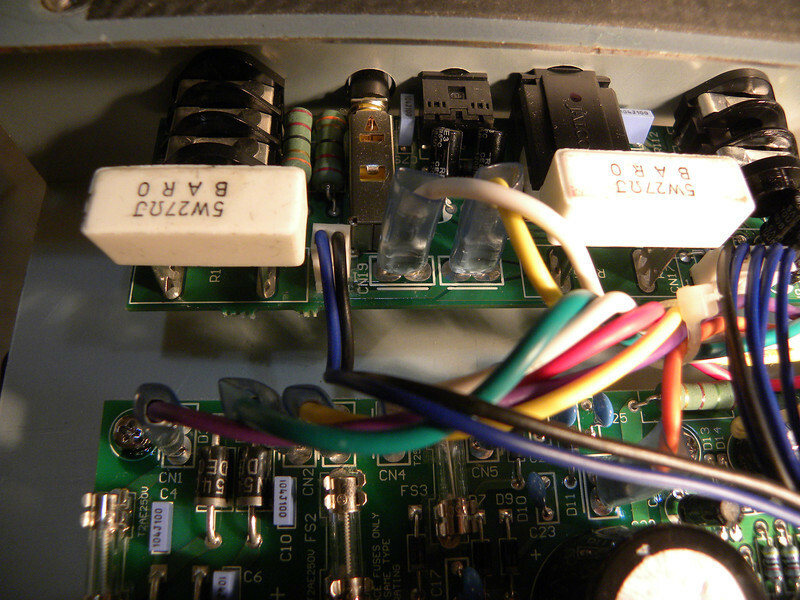 As you can see, none of the tube sockets are visible because they are underneath the main PC board. The sockets are all chassis mounted. If I get adventurous I might pull the board just to get a look at them. 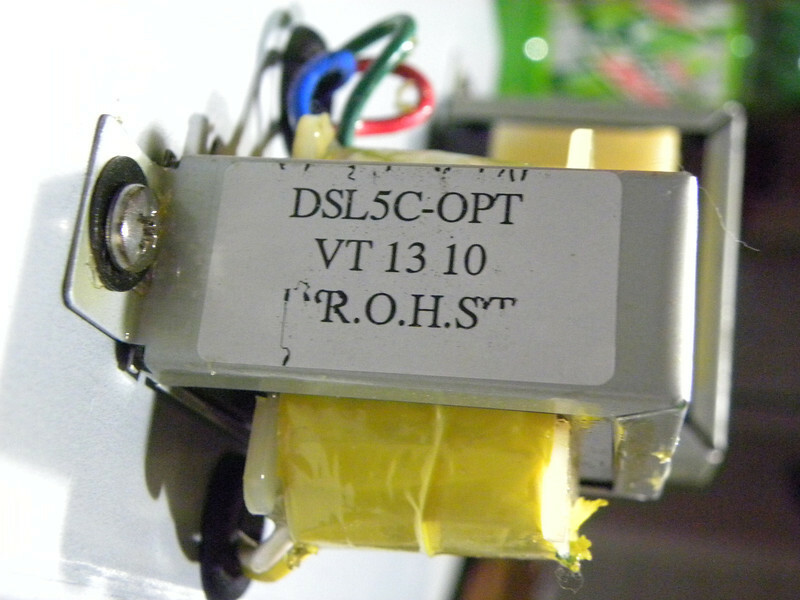 Here is a shot of the FX jacks, there is no switch to turn on the loop. I don;t know if it works, I don't have any pedals to try there. 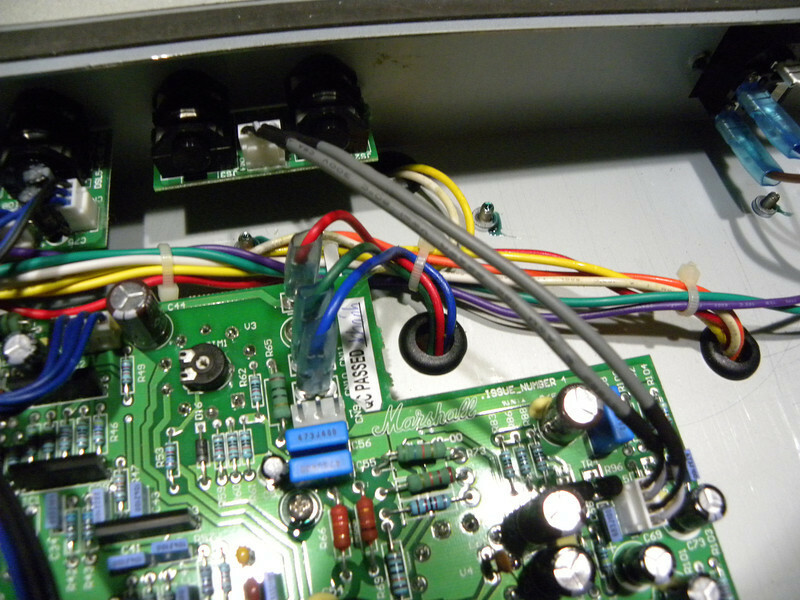 I suppose I could jump the loop to see if it actually does work, bit personally I think it would be neat if someone sent me a reverb or delay unit, perhaps a graphic equalizer pedal. Anyone? Gonna let this rest for a bit, gonna check out the line out and other back panel stuff after I read the instructions and see what Marshall has to say about things. Crunchifyable, Duffy49, mott555 and 3 others like this. I'm really liking the sound of this amp. 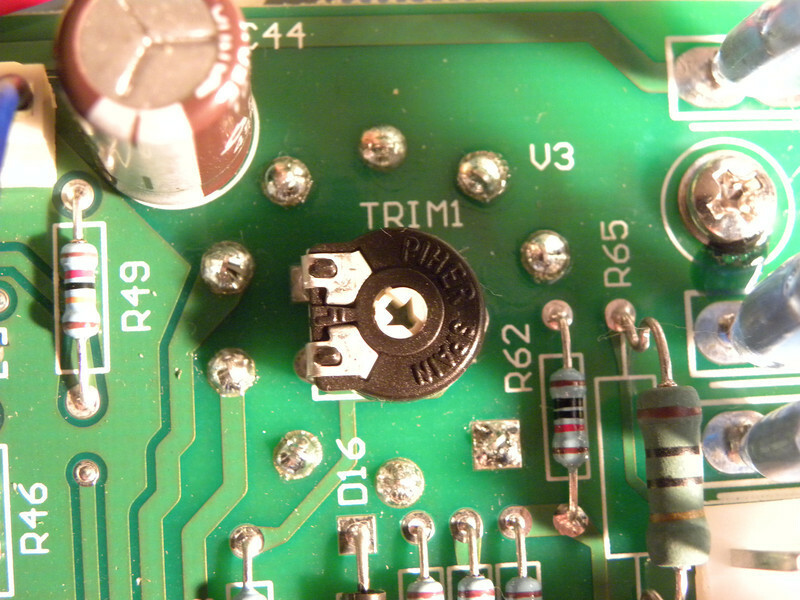 I like the way the clean/crunch seems to get a lot crunchier than the classic gain of the 15c. 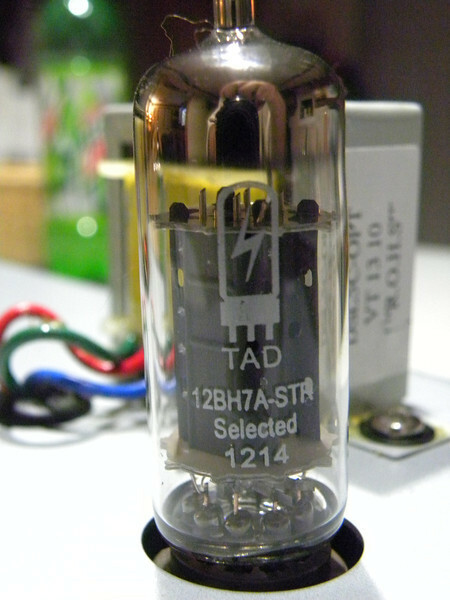 Also the Ultra does seem to have the gain dialed back from the 15w. Mick have you played a DSL 15 that you can compare the tone to? Duffy49 and Micky like this. mickey, how is the amp sensitivity? particularly at breakup to moderate gain levels? None so far. As wifey was home, I couldn't unleash this too much. The back panel is solid, it has an extra brace glued on the back. The construction seems overkill for a small amp. 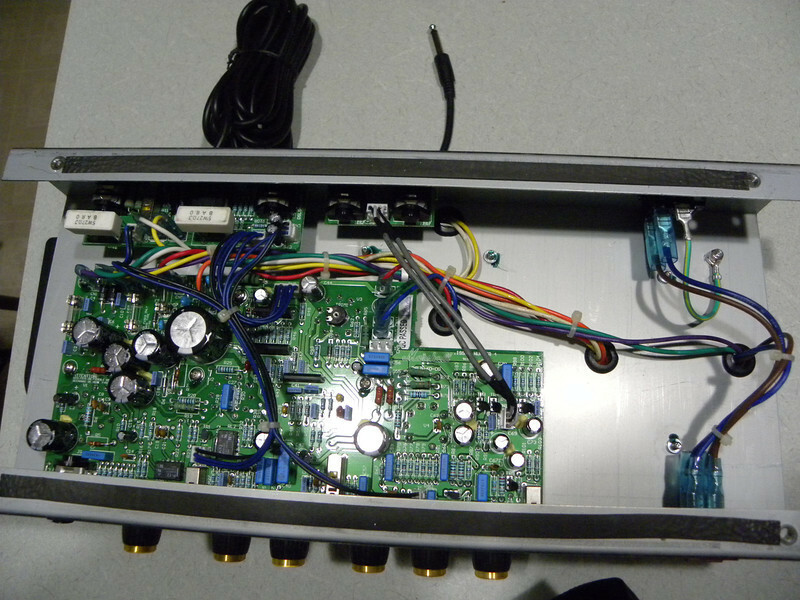 Build and finish are just like the SL-5 & DSL40c. OH - the amp weighs approximately 28 pounds. mott555, Coronado, Far Rider and 2 others like this. Do you think you could cram a 12" speaker in there? Was hoping for a pic with the back off. A 12" greenback would make a world of a difference. I couldn't crank it too much, and I have yet to explore the 1W mode, but on the Classic channel the amp is really responsive to my playing. Notes were clean and clear, and as the volume went up (no gain control) it didn't get muddy or excessively harsh either, sounds typically like my Haze and similar to a C5 I played briefly at GC a while ago. Measuring the inside dimensions, it is exactly 12" top to bottom. What are the actual dimensions of a 12" speaker anyway? JAC and mott555 like this. No, but you can send me one to try. 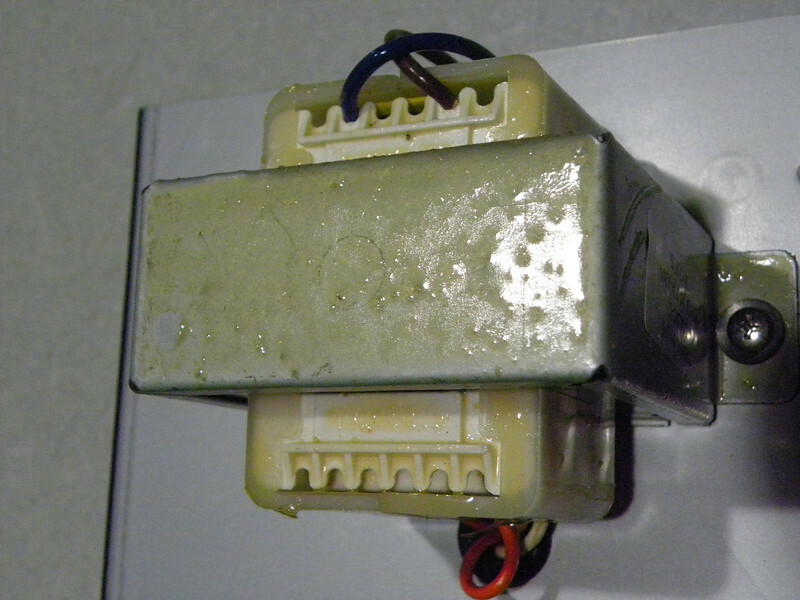 I do have a Haze 15 that is strikingly similar as far as controls are concerned, but the Haze has a bunch of effects, and is a class A/B push-pull 6V6 design. It seems to break up quicker than the Haze, but is a slightly different sound. 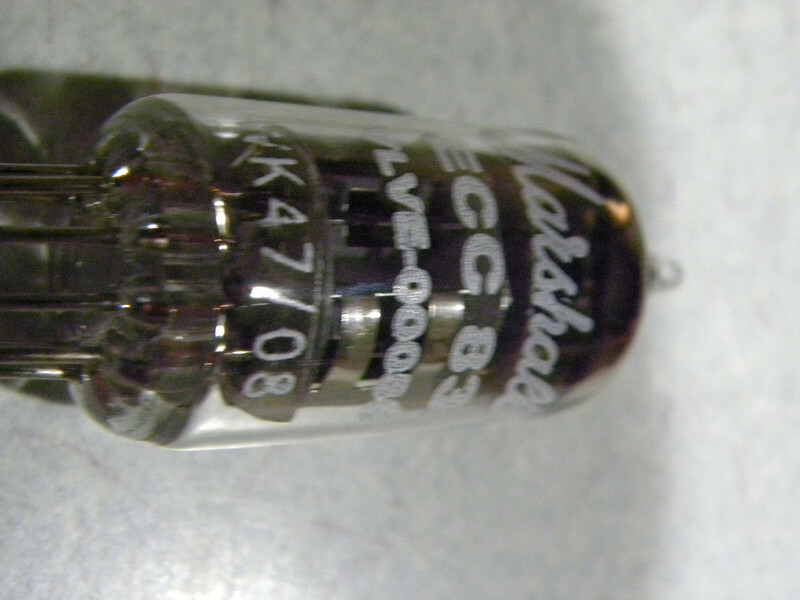 It only stays clean till about 3 on the dial, so if you were looking to get loads of ultra-clean volume from an amp, this is not the one to buy. 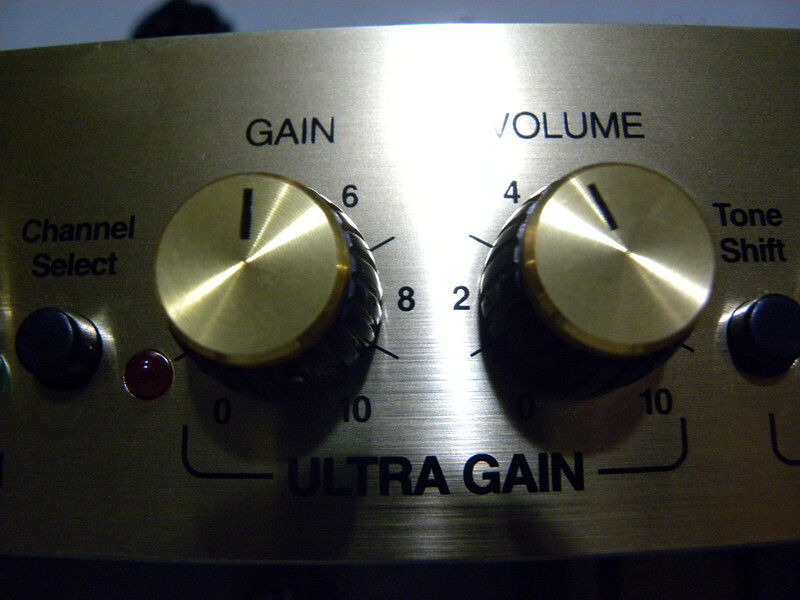 The Ultra channel seems a bit bassy at lower volumes, (not muddy really) but comes alive when the gain and volume are up a bit. A 12 is actually a bit larger maybe 12.25 if I remember correctly. However I wonder if cuting a lil slit in the wood for the speaker to slid into or even trimming off the botom of the speaker frame a bit would be worth it. How bought the tubes would they touch the speaker? how close are they to the 10"? How loud does the classic channel get? Is it useable as a mild crunch without being deafening loud? It gets loud, for sure. 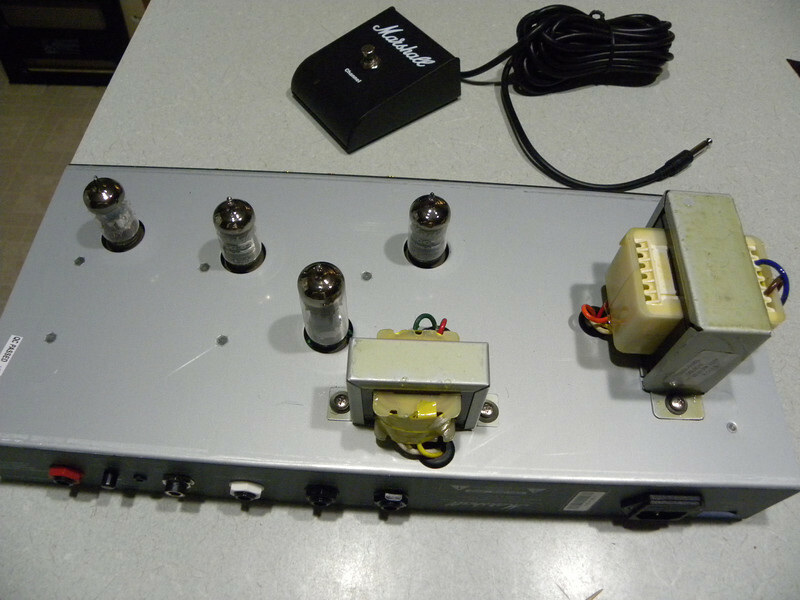 But you gotta remember, this is a NMV type of amp, and on the Classic channel it works (and sounds a lot) like a #1959 Plexi. 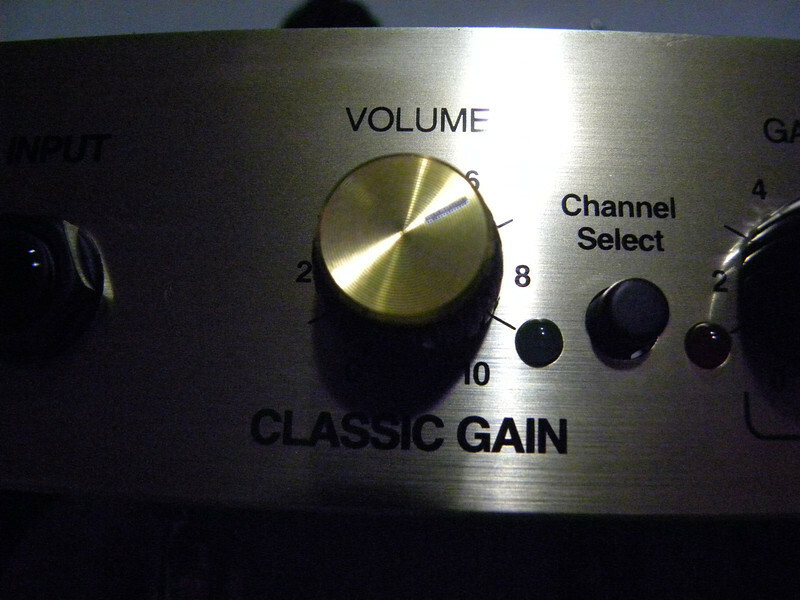 There is no real gain adjustment except for the volume, and the louder you get the more gain you get. 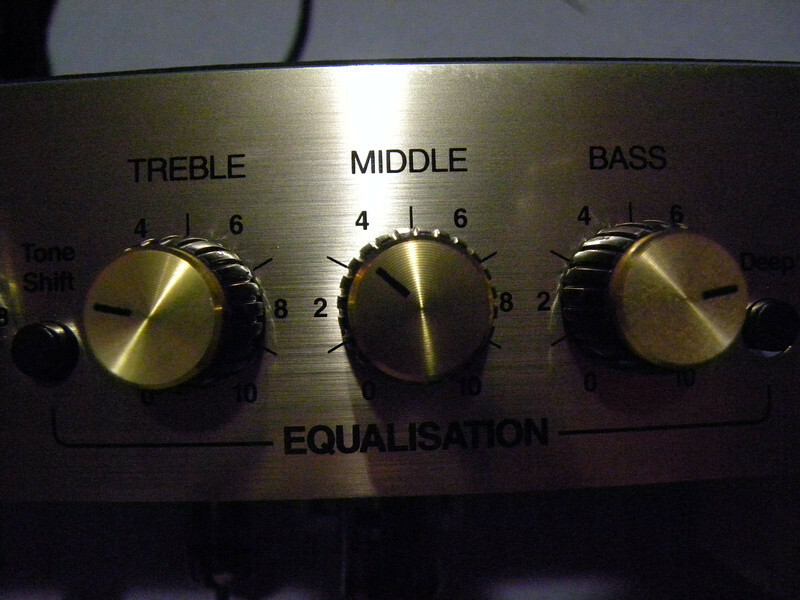 Also be aware, things can clean up a bit with the guitar volume, and this is where things start to shine. Volume maxed, guitar vol rolled back to wherever you need, you can get everything from Clapton to Metalica. DannyB, mott555, Far Rider and 2 others like this. what are the dimensions of the chassis if you still have it apart ? Not still apart, but I will measure it soon. Gonna try and fit a 12" speaker in there, and will measure things up then. I actually weighed the amp with my luggage scale, it comes in at 28 lbs.